Over vacation I was able to get some good reading in. Unfortunately I think my reading time will be limited in the upcoming months since I really should be focusing on what the heck I'm suppose to be doing with this new little life that's going to be making an appearance soon. Not to mention that my concentration level has been seriously thrown off since I have about a million and one things swimming around in my head right now. The first book I actually finished before vacation and thank goodness for that. I was not very fond of it. 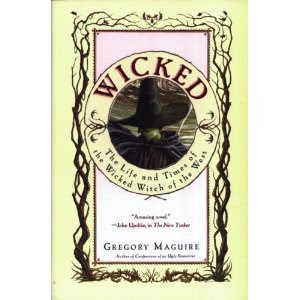 Wicked by Gregory Maguire was totally not what I expected. Everyone just raves about the Broadway show, but for the life of me I can't figure out why. Apparently it's much different than book. To me this book was just strange and a little too sexual for something that is suppose to be a prequel to The Wizard of Oz. If you haven't already heard of this book/play you might be wondering what the heck I'm talking about. To sum it up quite quickly it's a glimpse into the life of the Wicked Witch and her point of view on things. Strange indeed and I will not be reading any of the other books in this series. I'd like to hear from people who have seen the show and read the book...are they very different? Let me know! 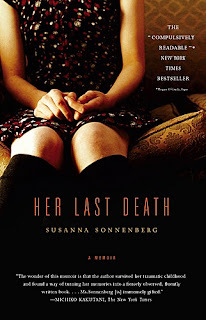 Her Last Death by Susanna Sonnenberg was enjoyable. It's another memoir that focuses on the mother/daughter relationship and another strange one at that. 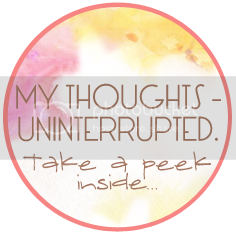 Some things were a little shocking but the author keeps it from being a "poor me" book. You come out of it with an okay feeling in the end although I would have like to had an epilogue of sorts. 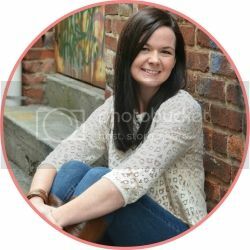 The main focus of this book deals with how the authors life was affected by growing up with a promiscuous mother with a drug problem. The Time Traveler's Wife by Audrey Niffenegger has to be one of my all time favorites. And I know, I know - I really should have read this sooner and no I haven't seen the movie yet, but can't wait to. It was seriously one of those books I didn't want to end. If you haven't read it yet, seriously pick it up today - you will love it! 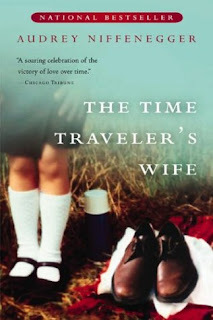 Loved the Time Travelers Wife! I have also heard many raves about Wicked. Haven't read it though... I plan to eventually.